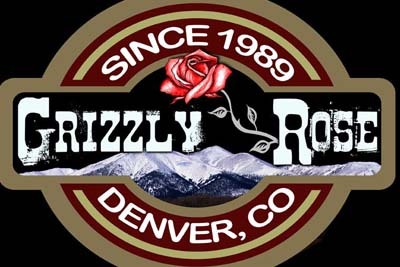 The Grizzly Rose is a bar and music venue that can be found in the Denver area. The Ladies night on Thursday is the perfect destination for you and your closest girlfriends, where you can enjoy lots of deals on drinks. There is a mechanical bull here as well, so you can only imagine that there's no end to the entertainment here. Their bottled beers are only three dollars a piece, so this is a spot for all of the locals to enjoy when they don't want to spend a ton of money on the drinking experience near the Denver area. Come on down to Etai's Bakery Cafe when you're itching for the deli experience. You know what we're talking about! The freshest food, the most delicious options for sandwiches and sides, and the friendly atmosphere that draws you in. 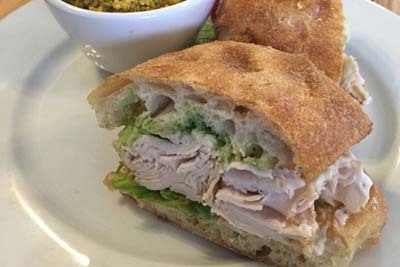 We really love the vegetarian sandwich options and the fact that you aren't going to expand your waistline when you decide to eat here. Be sure to try out their amazing option of Pinto Bean Soup, as it's made in house daily. They can even accommodate those who have gluten sensitivities, so come on in. 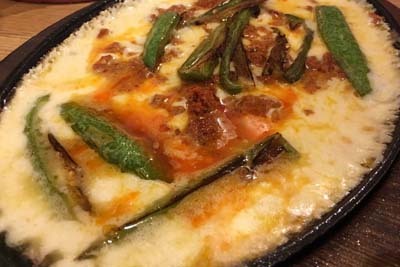 Biju's Little Curry Shop is an Indian restaurant in the Welby area that's making a splash with their vegetarian options and different combination bowls of Indian food. This is an establishment that works Chipotle style, where you pick a base protein and follow up with rice, add ons, heat level, as well as sauces. In the end, you're left with a completely custom food experience with all of the ingredients to your specific liking. You're guaranteed to enjoy the food here, especially since you're choosing what exactly goes into it. Rebel Restaurant is a modern American restaurant with a hipster atmosphere that has been drawing locals in since its inception. Here you'll get to enjoy innovative options such as Head Cheese, Kimchi Croquette, Crab Corn Dog, Pig Skulls, Cauliflower with Plantains, as well as their whole Octopus option. They also offer homemade Beef Jerky. 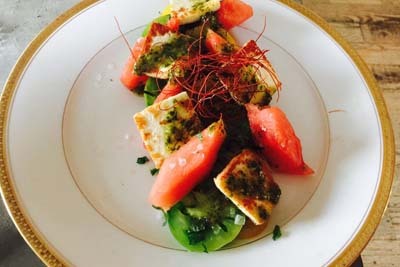 There's a ton of different options for those who are adventurous eaters, but don't worry, there are options for those who don't eat meat as well. We love that the decor is from local artists. 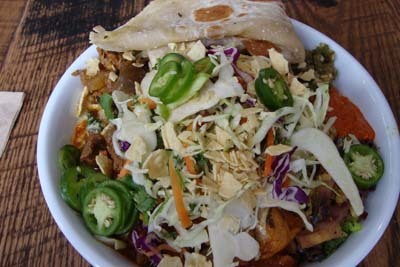 Los Nogales is a Mexican restaurant that is known for their sheer authenticity and attention to fresh ingredients. We love the fact that they try to locally source where they get their food from, it makes you feel a lot better about supporting this local eatery. As soon as you're seated, you'll be greeted with warm chips and salsa. The extensive menu offers some names you probably wont be able to pronounce, as well as all of the well known dishes that you love to eat. The interior is a little small, so call ahead or order take out. Crema Coffee House is a coffee house with some of the best espresso drinks in the area. If you've never heard of an oatmeal latte, they have it here and it's an innovative take on a classic drink that we all know and love. The servers are always wonderfully friendly, and the service rivals that of a five star restaurant. 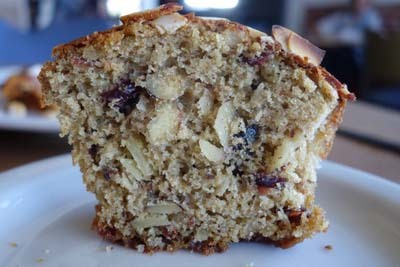 Be sure to try out their Quinoa Granola, as well as their other host of delicious baked goods. The Veggie Quiche is a light way to start off your day, and the house juice is always freshly pressed for you to enjoy.